“African Ports: Gateway to Development”: edition no. 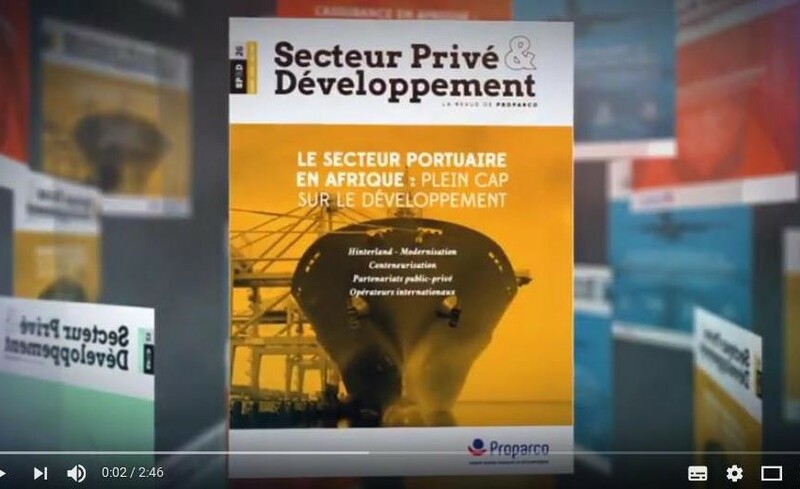 26 of Private Sector & Development provides an overview of the current strengths and weaknesses of African ports together with the challenges and obstacles that they have to contend with. It tackles issues such as establishing good links to the hinterland – one of the key factors driving growth and breaking down barriers in Africa – freight, public-private partnerships (PPP), “green ports” and modernising ports by developing containerisation facilities.